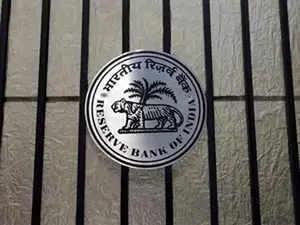 MUMBAI: The Reserve Bank of India Thursday said reinsurance brokers have been permitted to open non-interest bearing foreign currency accounts with banks for undertaking transactions. Earlier, the Insurance Regulatory and Development Authority of India (Irdai) had issued notification in this regard. Following the Irdai’s notification, the extant regulations regarding opening of foreign currency accounts were reviewed. “… reinsurance and composite insurance brokers registered with Irdai may open and maintain non-interest bearing foreign currency accounts with an AD bank in India for the purpose of undertaking transactions in the ordinary course of their business,” the RBI said.